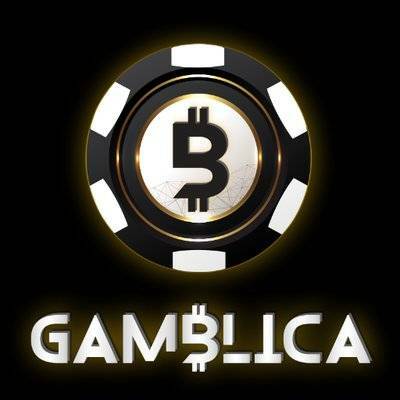 If you’re interested in crypto-gaming and wish to be a part of it, then a start-up called Gamblica (GMBC) has launched an ICO that may capture your imagination. Aiming to be “the first transparent blockchain casino developed by players for players”, let’s see how this 2017-established company is different from others in pursuit for the next-generation of iGaming. Online gaming hasn’t changed much over the years and some players have become wary of the fairness and transparency of it all. Truegame (TGAME) aims to change that with a new ICO (Initial Coin Offering) and how we play at online casinos. 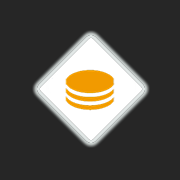 Let’s take a closer look at the benefits and what you actually get at Truegame.io. 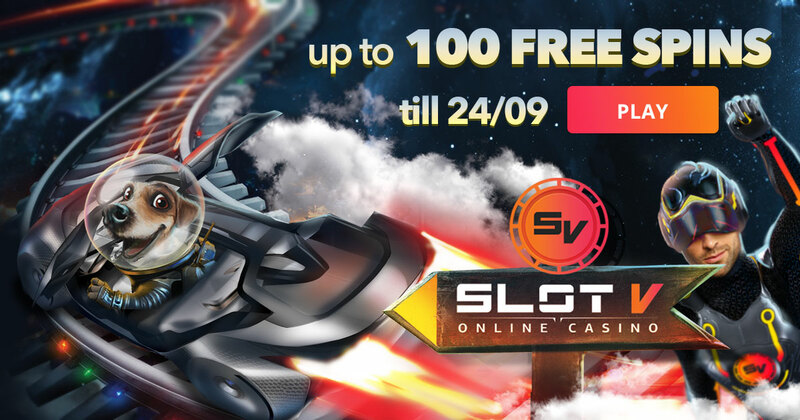 SlotV casino never stops spoiling its gamers with the most attractive and rewarding offers. This time they have prepared something special to make your September still more beautiful and brighter with the most pleasant emotions. Maybe hot summer days are over, but nothing can be better than free spins at SlotV casino during warm Indian summer! All registered players have a unique opportunity to play the most exciting slots and get up to 100 free spins for bigger wins. So let’s have a closer look at the details. Having published more than enough evidences in an exhaustive article (read the full story here) about the "fake nature" of casino games (all) at Burnbet Casino, LCB's staff (LatestCasinoBonuses) has been overwhelmed by insults and death threats both via email and social channels. 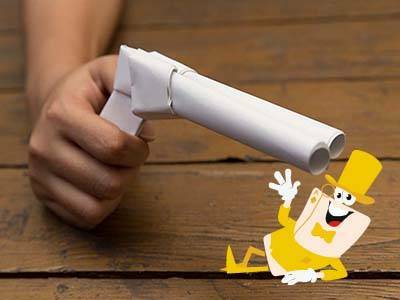 At this point, who writes has really seen everything in this industry... Something similar happened to us in another "investigation" on other brands about ripped off slots (do you remember? ), but this is another story. 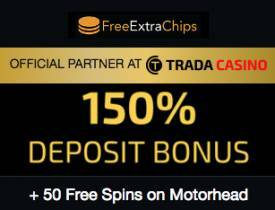 FreeExtraChips and TradaCasino in partnership to deal a unique, exclusive and captivating bonus to all visitors and/or members of the site. Enjoy a 150% up to $/£/€ 250 plus 50 free spins on the new NetEnt slot Motörhead which follows the theme of the famous heavy metal band.